Rachel Aldred is a Senior Lecturer in Transport at Westminster University and the founder of the London Cycling Research Group. In this talk she will put the ‘Case Against the Car’, exploring some of the socio-economic, political, health, environmental and cultural harms of automobile dependency, as well as outlining some current trends offering reasons for hope. Upstairs at The Yorkshire Grey, 2 Theobalds Road, WC1X 8PN at 7pm on Tuesday 5th February 2013 (bar open from 6pm). Rachel is a sociologist working in the area of transport, focusing particularly on issues around cycling, mobility cultures, transport justice, and transport modelling. Her research projects have covered cars and CO2, cycling cultures in England, cycling advocacy in London, and modelling social influences on commuting decisions. 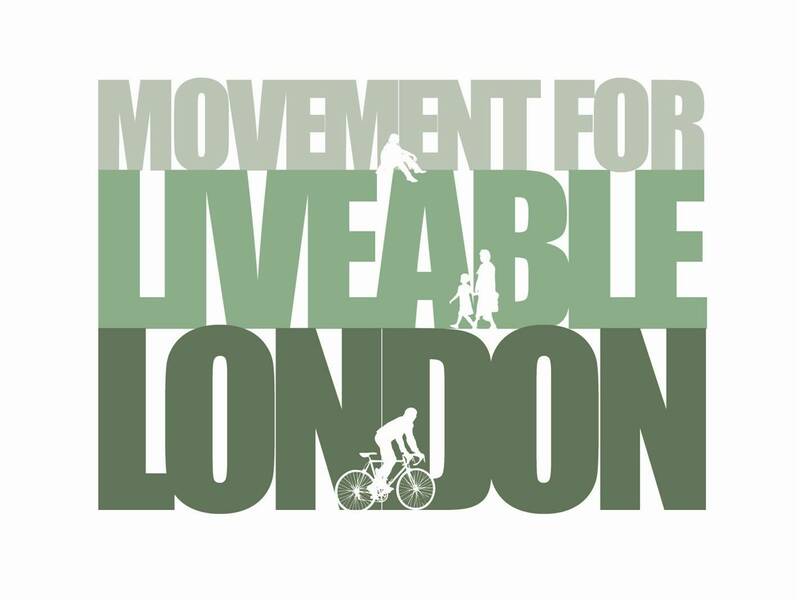 Rachel has written for academic and non-academic publications, spoken at a wide range of academic and non-academic events, and has been invited to give expert evidence to the GLA’s Cycling in London investigation and the All Party Parliamentary Inquiry ‘Get Britain Cycling’. She has recently been elected to the board of the London Cycling Campaign. I hope Dr. Aldred’s presentation will become available.